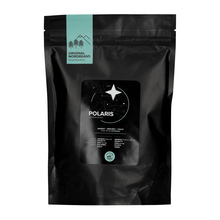 Nordbeans is a coffee roasting company inspired by Czech mountains and Nordic coffee culture. Based in Liberec, just in the north of the country. They pride themselves in working closely with growers, millers, cafés and other wonderful people who are working hard to grow, source, develop and serve unique coffees to customers in Europe. 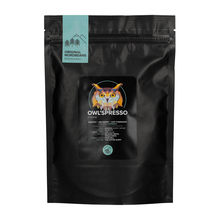 200 g Ethiopia Ethiopia, Colombia Whole bean 100% Arabica Washed medium Espresso Sort by: Price (Low to High) Price (High to Low) Product name a - z Product name z - a Highest rate Lowest rate New in!